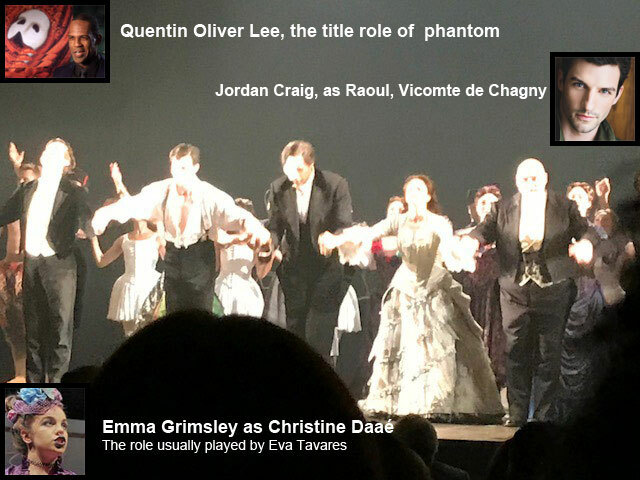 9/15/18: The Phantom of the Opera. Enjoyed dazzling Masquerade scene. The Final Lair – I feel pity for him.